China and the US wrapped up two days of high-level trade talks in Washington this Thursday, with both sides optimistic in settling the trade dispute. 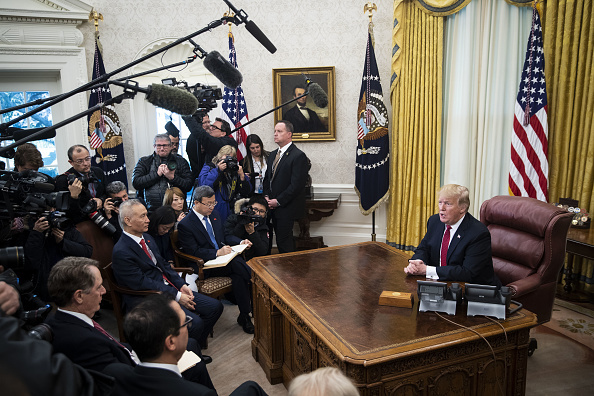 President Trump praised the "tremendous progress" China made towards reforming policies on forced technology transfer and intellectual property rights, while the Chinese delegation said the "frank, concrete, and constructive discussions have made important progress." Talks concluded with a meeting between both delegations in the Oval Office, in which Chinese Vice premier Liu He presented a personal letter from Xi Jinping. "I cherish the good working relations and personal friendship with you. I enjoy our meetings and phone calls, in which we could talk about anything," the letter read. Despite the high praise, no deal will be made until President Trump can meet face-to-face with Chinese President Xi Jinping to "discuss and agree on some of the long standing and more difficult points," Trump tweeted on Thursday. Analysts say a meeting is likely to occur after Trump's meeting with North Korean leader Kim Jong-un later this month, which is expected to take place in Vietnam. It is unclear if any specific agreements were made during this round of trade talks, though there was a Chinese pledge to make a purchase of 5 million tons of soybeans- an offer that Lighthizer said "was a surprise announcement." As soybeans and other crops get caught up in the ongoing trade dispute, other resources are being impacted as well. Water consumption, for example, has shifted dramatically over the course of the US-China trade dispute. "Before the imposition of tariffs, China exported many water-intensive products to the United States," says China-US Focus contributor Danielle Neighbour. "Under this new reality, the US and China must adjust their water budgets - or else risk shortages," she warns. Trade talks will resume after the Lunar New Year holiday ends on February 10th, with Robert Lighthizer leading the American delegation to Beijing. According to Trump's tweet on Thursday, the US will accept nothing less than "a complete deal, leaving NOTHING unresolved on the table." Tariffs on $200 billion of Chinese goods are set to increase from 10 percent to 25 percent on March 2nd. As trade negotiations proceeded this week in Washington, Beijing expedited plans to pass a foreign investment law banning forced technology transfers and safeguarding intellectual property rights, according to Xinhua. "There is an urgent need for such a unified law to provide stronger legal protection for further expanding, opening up and better using foreign investment," Justice Minister Fu Zhenghua told lawmakers on Wednesday in a special convening of the Standing Committee of the National People's Congress (NPC). The NPC will hold a final vote on March 5, and the legislation is expected to pass almost unanimously. Forced technology transfer and theft of intellectual property has been some of the Trump administration's largest sticking points throughout the US-China trade dispute, and the decision to expedite this legislative process is seen a nod towards Washington's overall qualms with China's economic model. What was intended to be an olive branch amid the tumultuous US-China trade spat was actually "a step backward," according to Scott Kennedy, director of the project on Chinese business and political economy at the Center for Strategic and International Studies. "The draft is so full of vague statements and holes that passing the law would make absolutely no difference to the experience of foreign companies in China and actually could leave them worse off than they are today." In a blog post, three attorneys from Covington & Burling added that the new legislation "[does] not appear to conclusively address those long-standing concerns." 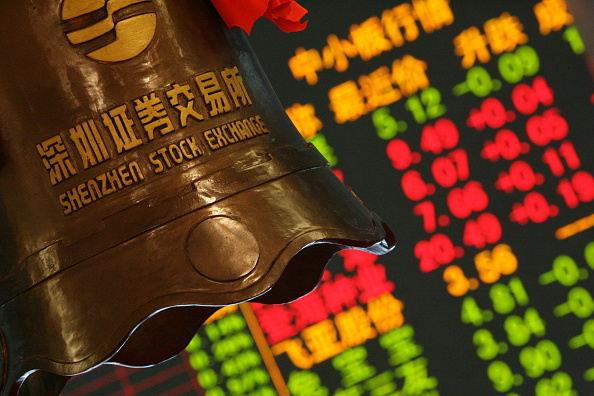 Other analysts, however, see China's efforts to be going in the right direction. "China's reforms always happen under external pressures, mainly from the U.S," said Yao Xinchao, a professor at the University of International Business and Economics in Beijing. "China will make concessions but won't do everything at one go, and some issues, like the business environment, just can't be changed in a short period of time." China's methane levels are rising despite regulations that had been intended to curb the toxic emissions, a report revealed on Tuesday. 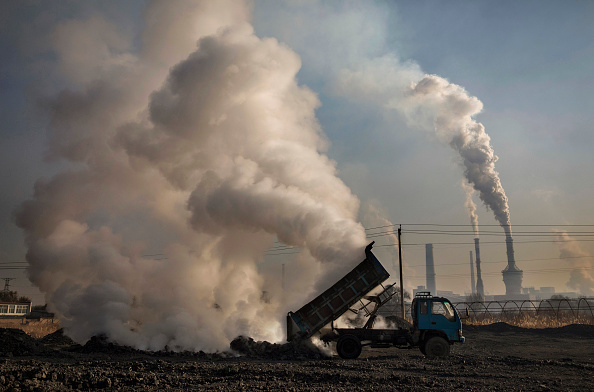 In 2010, the Chinese government passed regulations requiring the coal sector to either switch to gas, or to trap methane gas to be converted into carbon dioxide. But according to the report, China's annual methane emissions increased by 50% since the regulations were passed. The increase is equivalent to the total emissions from large nations such as Russia and Brazil. "We were unable to detect any impact of regulations on the country's methane emissions," the report's lead researcher Scot M. Miller told CNN. Coal is the world's most harmful fossil fuel. When burned, it produces methane, a greenhouse gas that traps "28 times more heat" according to the Global Carbon Project. And China is the world's leading producer of coal. Since his second term in office, President Xi Jinping has made it his mission to lead the fight against climate change, but recent reports question the pace of the results. Even so, China remains committed to international organizations fighting climate change, as seen during the 2018 United Nations Climate Change Conference in Katowice, Poland, argues China-US Focus contributor Lily Hartzell, while "the US, and a handful of oil nations...refused to acknowledge the latest science on climate change." Prepared by China-US Focus editorial teams in Hong Kong and New York, this weekly newsletter offers you snap shots of latest trends and developments emerging from China every week, while adding a dose of historical perspective. Sign up to get interesting news and updates from China delivered straight to your inbox. 2019-01-26 How Slow Will it Go?